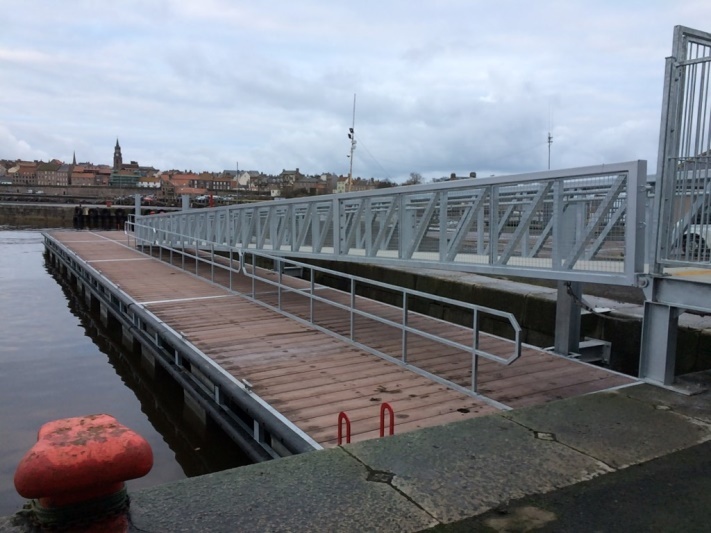 Wallace Stone are the consultant engineers on this project and the first phase has now been completed with the successful installation of a dedicated cruise boat tender pontoon. The pontoon measures 36m by 5m with a 1m freeboard. The next phase – to replace the dilapidated timber alignment structure – is on track for construction in summer 2019. The replacement 70m long structure comprises cross tied sheet pile walls forming a 9m wide pier.